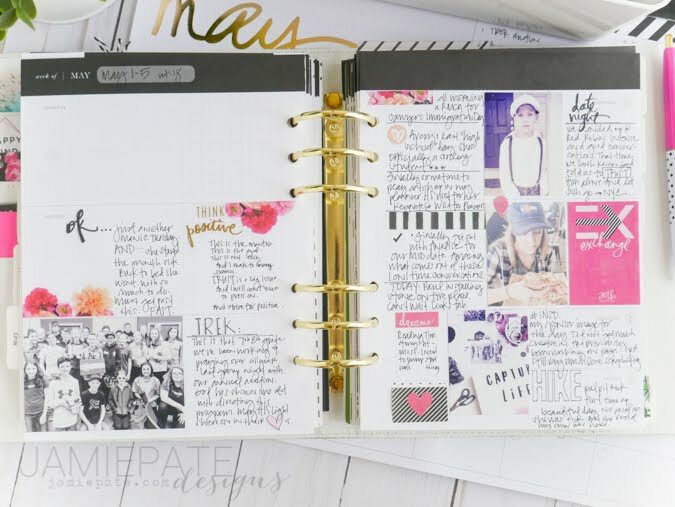 Take a look at a month in a planner. 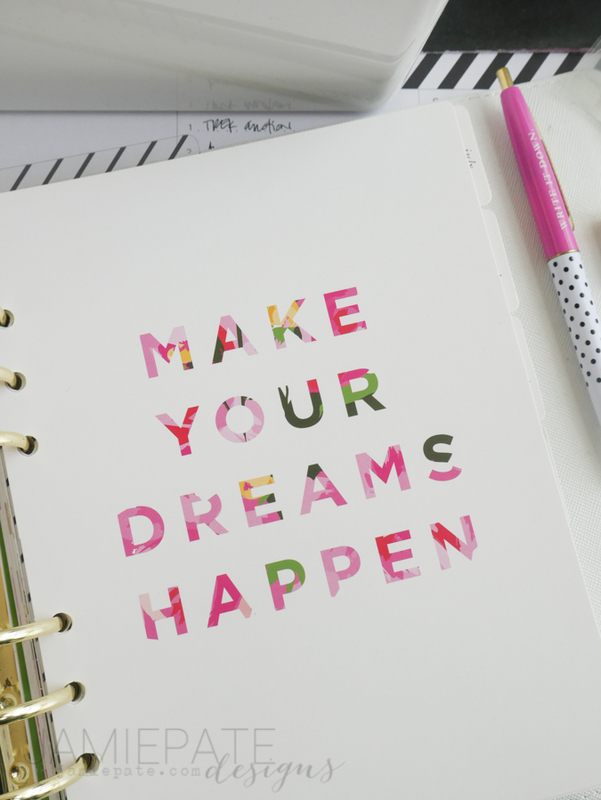 Here on this blog it's always my want to share my planner journey with you my fellow creatives. 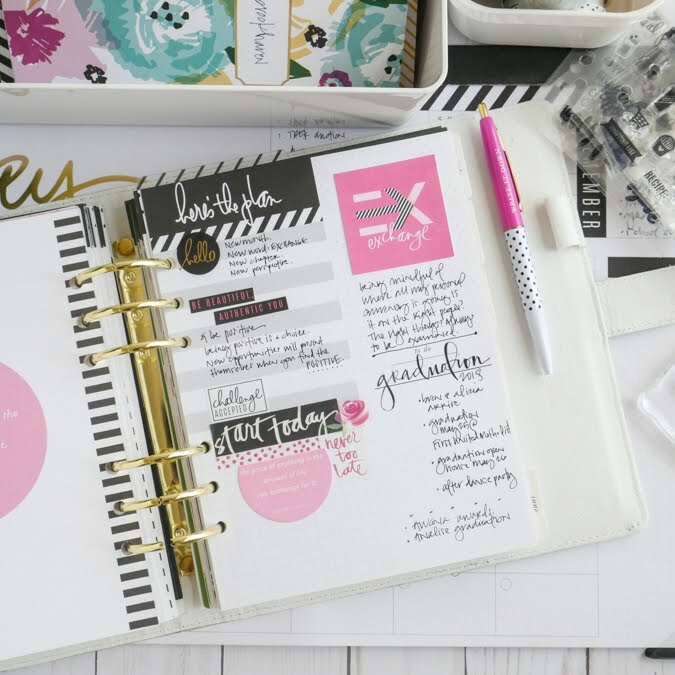 A planner is such a powerful tool to log so much of life. 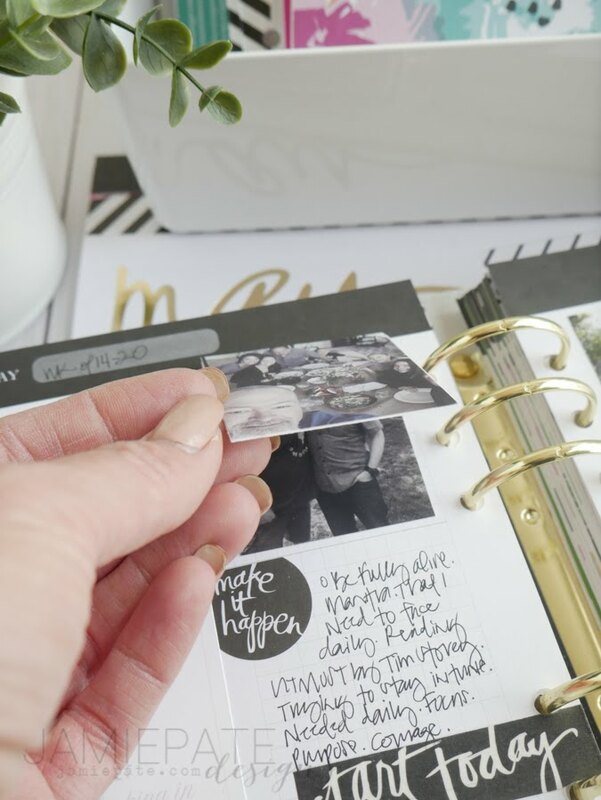 My hope here today is to walk you through the latest month in my Memory Planner. 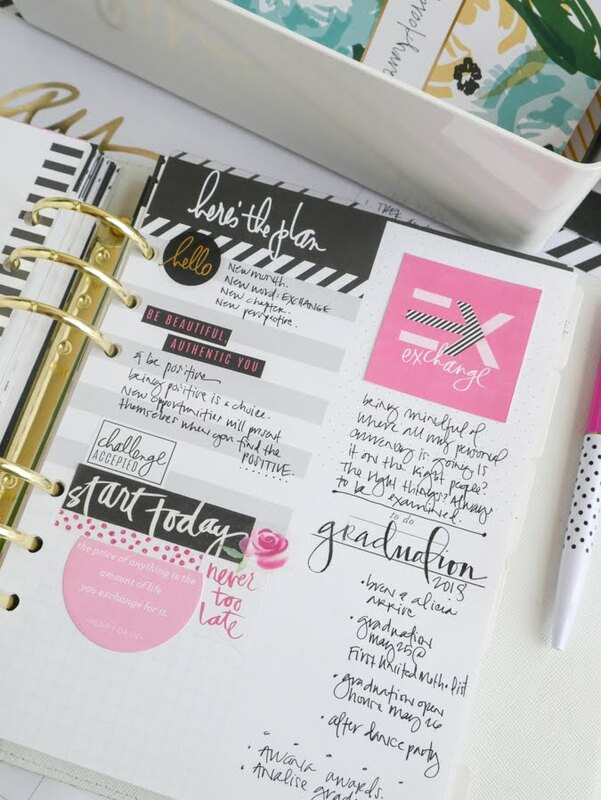 And with that to inspire you to maybe even jumpstart your planner habit. 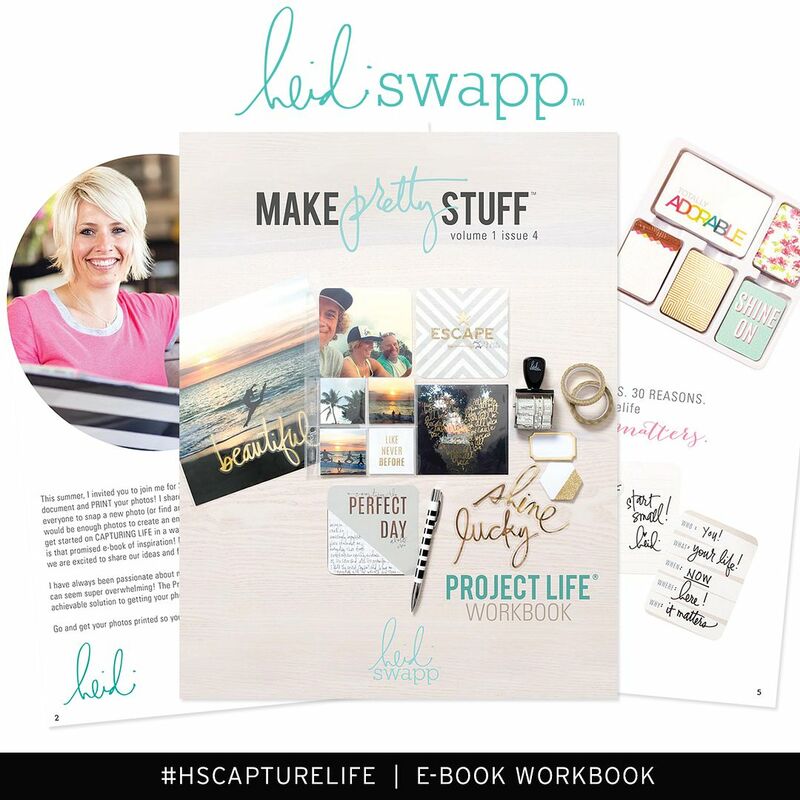 I use the Heidi Swapp Memory Planner. You can look at all the collection for 2018 right ===> HERE. 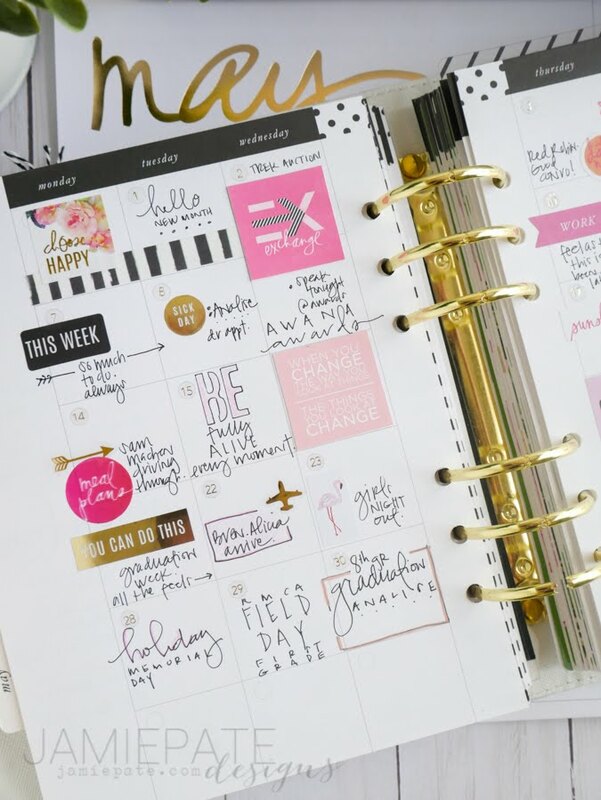 My preferred planner is the Large Gold Foil Planner. (Just realized it is currently out of stock.) This is home base, if you will. 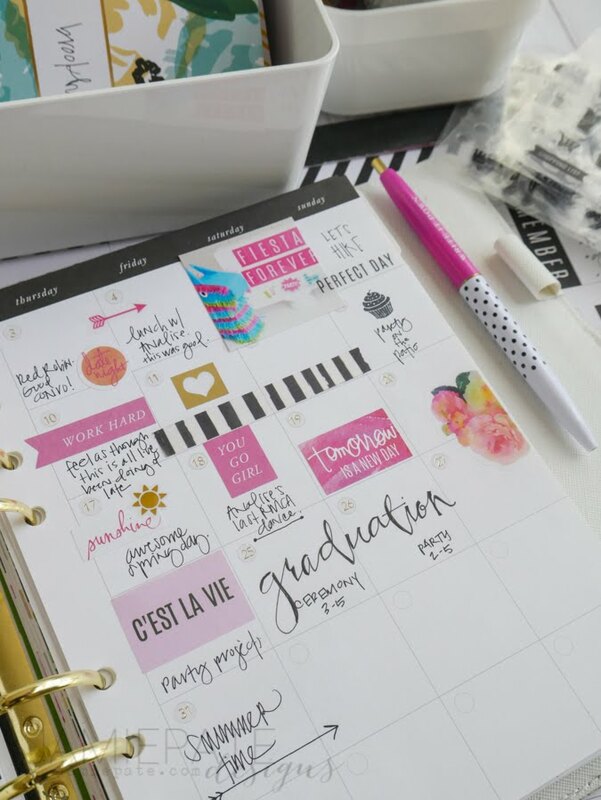 This is the mother of all the planners that I use. And it's become sort of a life blood for me. 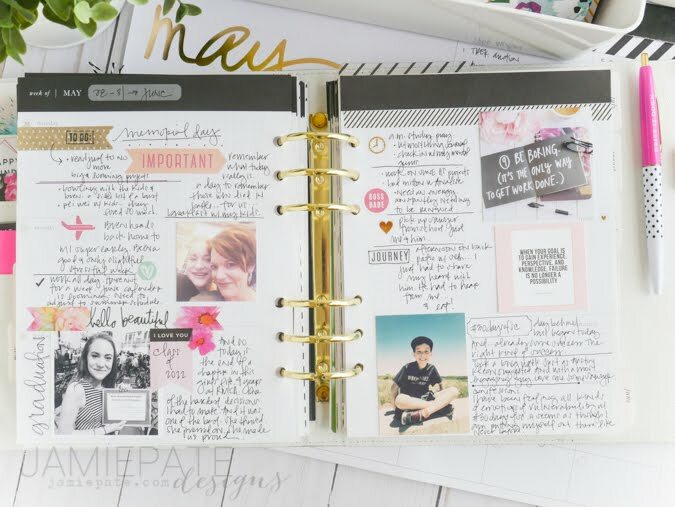 I have a class over on BigPictureClasses called: Memory Planner | Capturing the Everday Day. This class is my primer, if you will, the foundation to my memory planner keeping. I highly recommend. A couple things I want to point out here. First. 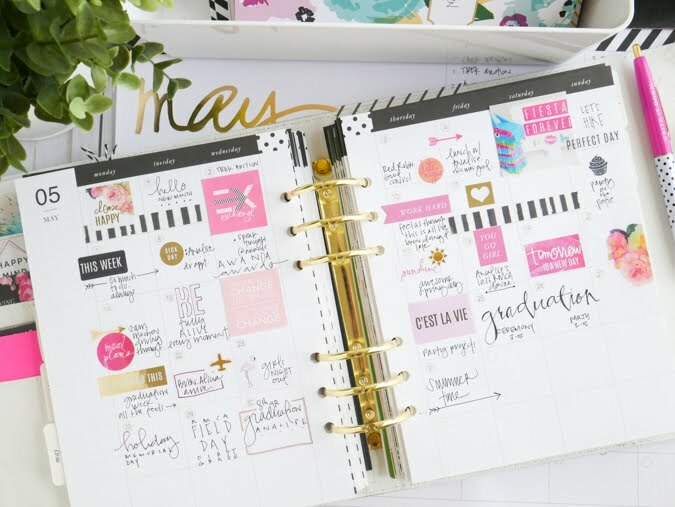 My monthly planner reset always starts with the dashboard. I talk more about that in the class. It sort of sets the goals and motivation for the entire month. Secondly. 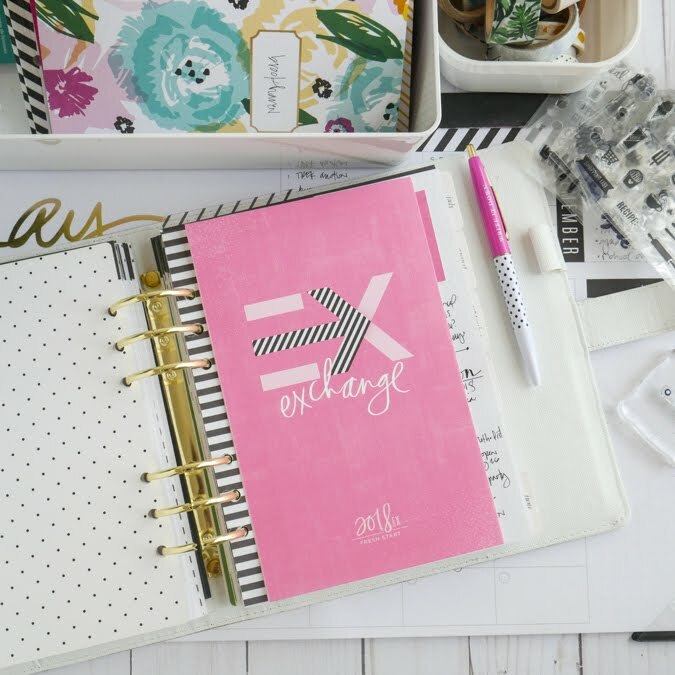 Heidi Swapp's 2018ex is also a big catalyst for my planner this year. Read all about that right ===> HERE. Just start right now. It's all good. 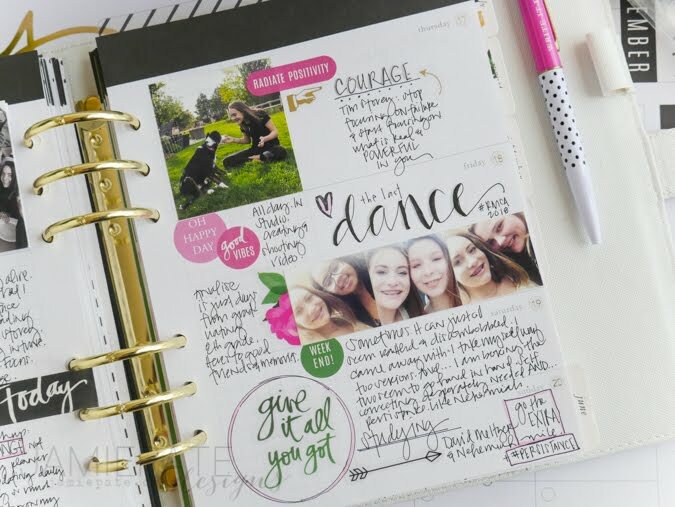 The next go-to place in my planner routine is the monthly spread. Now. To be quite honest. This, like the weekly pages, is a work in progress. Again, you can learn about a lot of details in this method in that BigPictureClasses class. To highlight, I write in the events I know are part of the month. And then fill in the other features of the month as I go. For the most part, this is just a month-at-a-glance page. I include a lot of inspirational stickers on this page. And also, if I find something on Instagram that speaks to me, that will find it's way here too. The power of this month at a glance look on my life is both fulfilling and satisfying. The rest of the month plays out on the weekly spreads. I sort of feel like the pages are always evolving. They are just never the same from week to week or even month to month. I'm getting better about adding photos in here. Like I have said before, a photo brings you right back to the emotion felt at that time and place. These photos can really fuel my life. Keep me centered. Refuel my heart. Another creative area I have begun to exercise more frequently on my pages, is hand lettering. Because. On trend. I practice this all the time. It's not perfect. But I love the personal 'me' touch it brings to my pages. 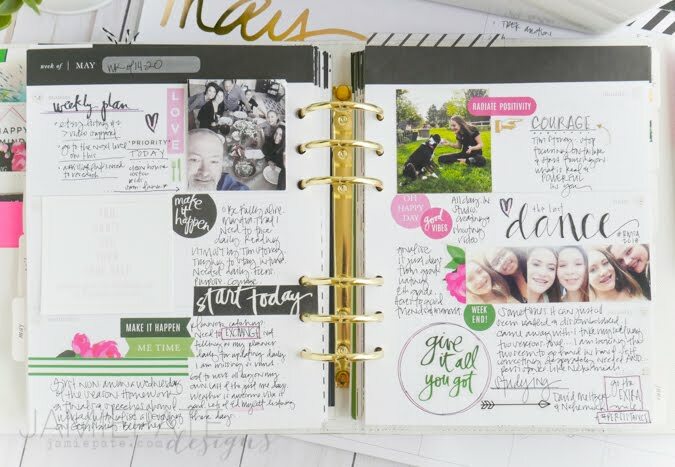 Another favorite technique found on my pages are these interactive flip-ups. They really add personality to a page. Some of the most significant moments in my life are found on these volumes of my memory planners. 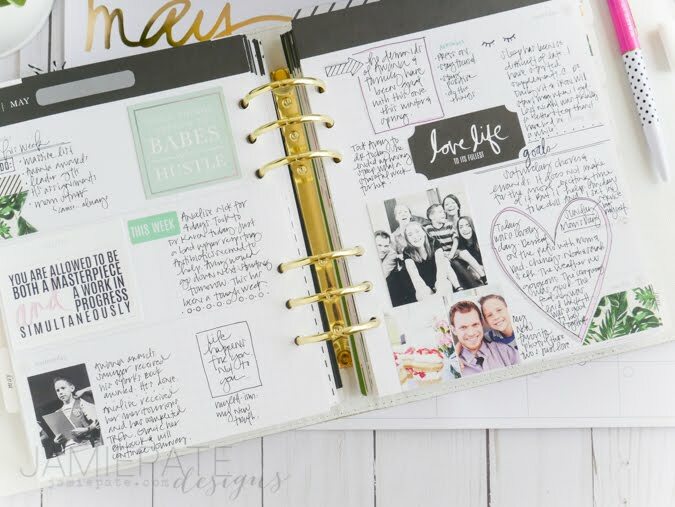 I would not say these planners have replaced my scrapbooks. But I would say that they fuel them. 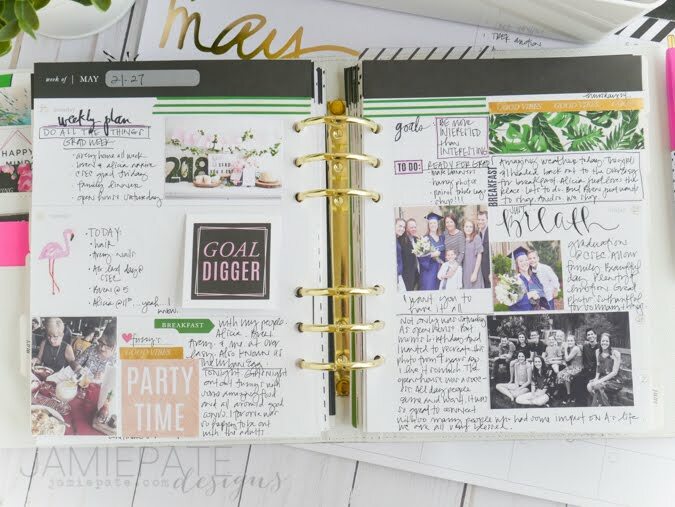 Very often I refer back to my planners to give story to what I am doing on a traditional scrapbook page. Just to point out here. Sometimes a month ends towards the end of the week. I just finished out May here and went ahead and added some notes on June. I like to have the page completed this way. 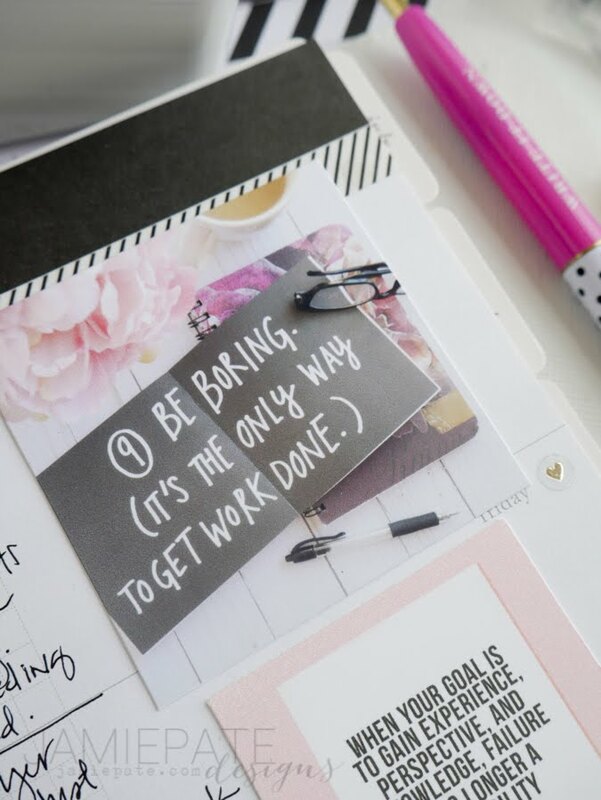 Adding in quotes found on Instagram or even a desk flatlay of what I am reading right now are also concepts found on my planner pages. Photograph all the things. 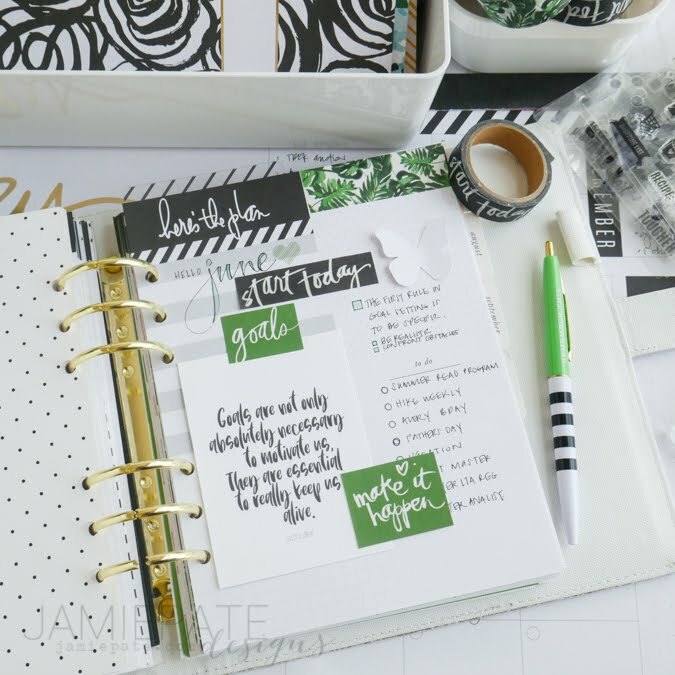 My hope at the beginning of this post was to bring a bit of inspiration to you and your planner. Even this is a huge fuel in my life. If you found something here that speaks into you, could you let me know in the comments? 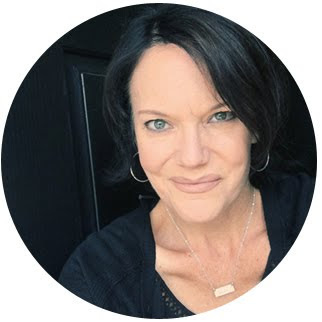 It would be so great to know what is inspiring and working for you. Now. On to June and the next month of adventures. Very inspirational post. 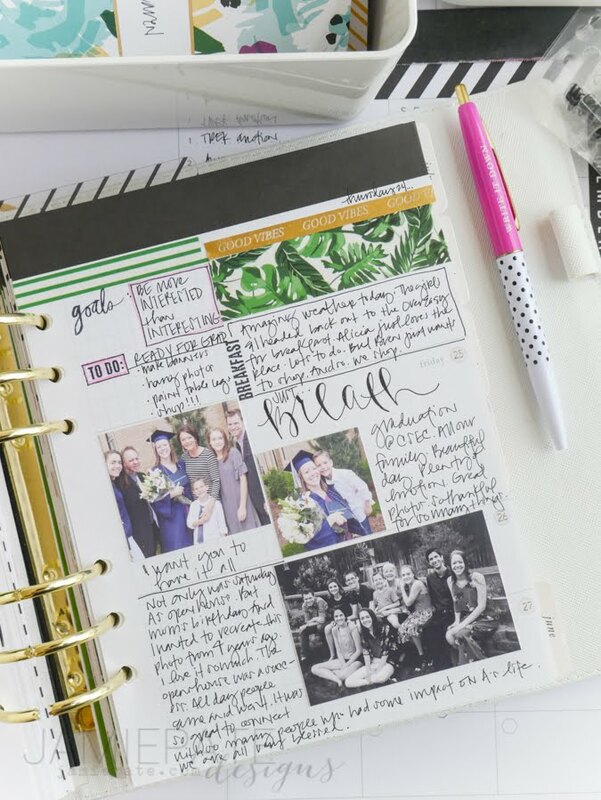 This has been my first year using a planner and I've really enjoyed adding "scrapbooking" flourishes to it. So much more fun to use! 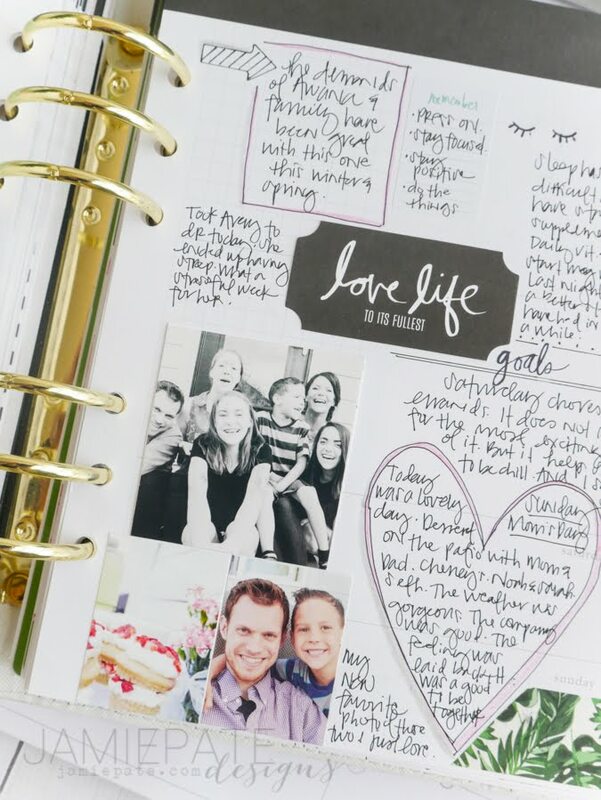 But you've added a new element with the photos that is quite intriguing...a memory planner. You've taken it to another level! I am so glad to read this, Eniko! Thank you for stopping in. Enjoy that planner. It's always a treasure no matter what you place on the pages.